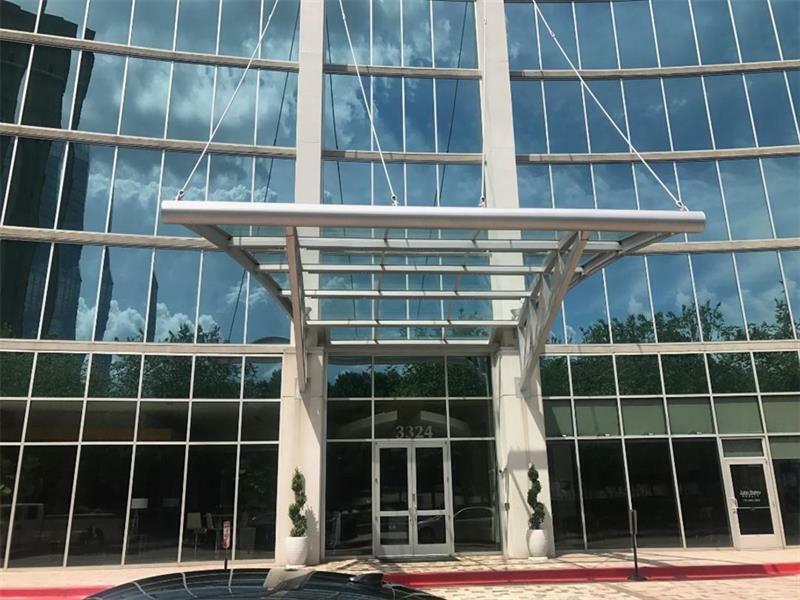 PRESTIGIOUS HI-RISE CONDOMINIUM IN THE MIDDLE OF BUCKHEAD, BACK ON THE MARKET, BUYER'S LOAN FELT THRU, BEST PRICE.....AT REALM. SELLER IS RELOCATING. WONDERFUL SKYLINE VIEW, W/OPEN FLOOR PLAN, GRANITE COUNTER TOPS, STAINLESS STEEL APPLIANCESS, HARDWOOD FLOOR, AND LOT OF AMENITIES. GREAT PRICE......WILL NOT LAST LONG!!! Sold by First United Realty, Inc..